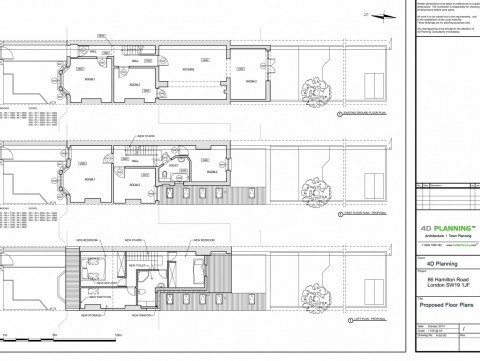 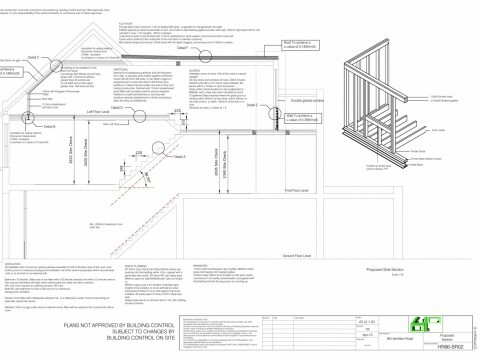 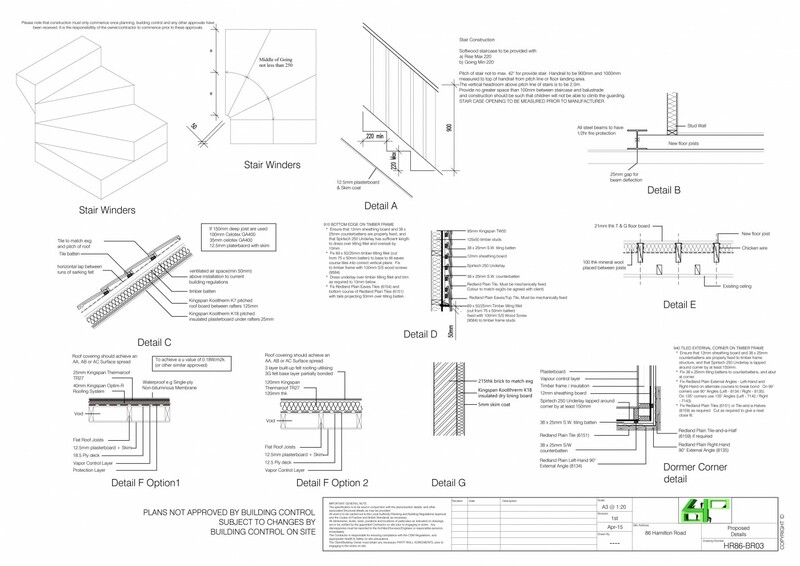 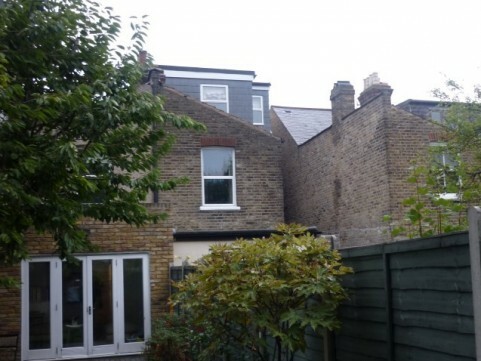 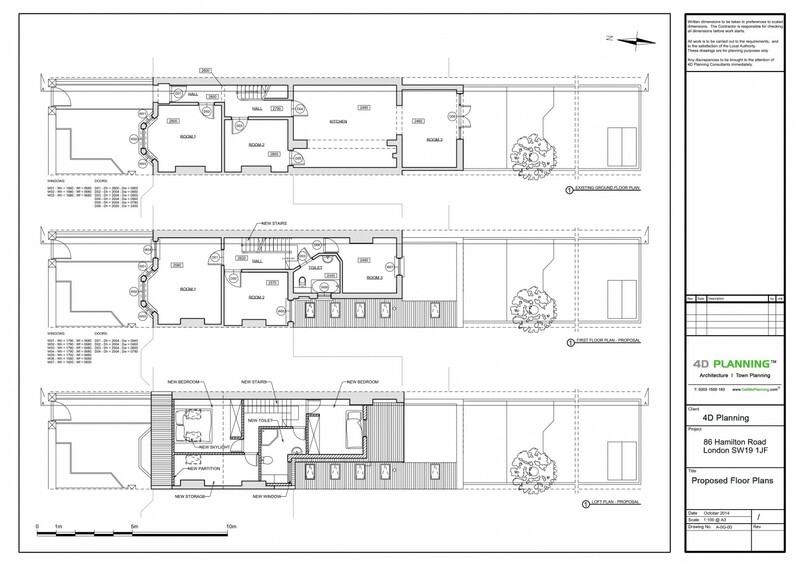 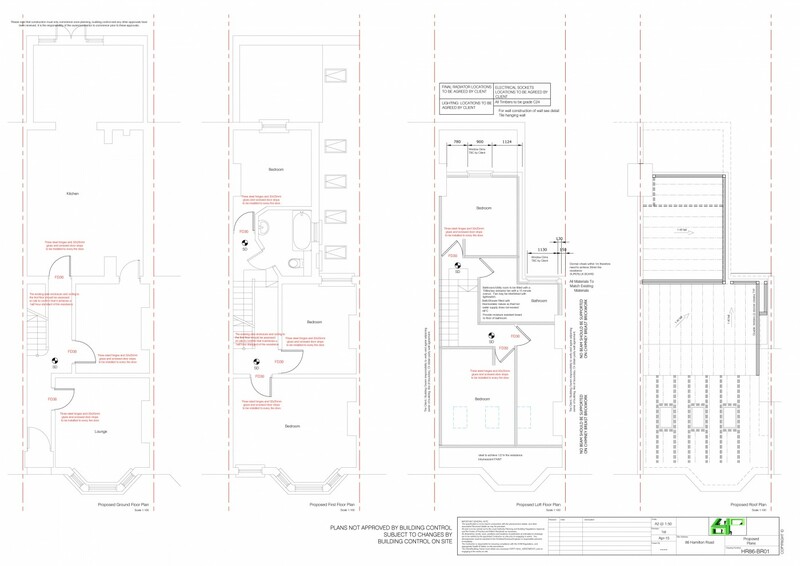 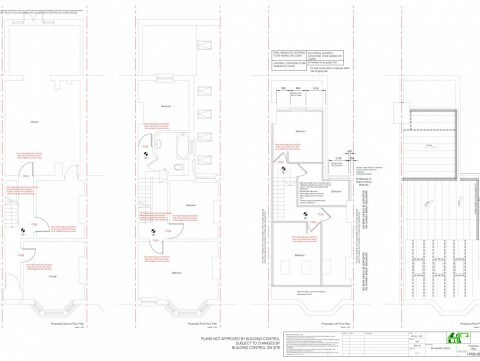 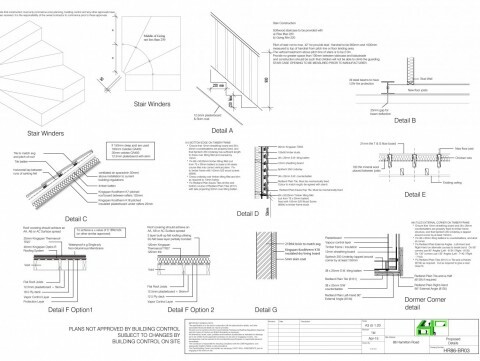 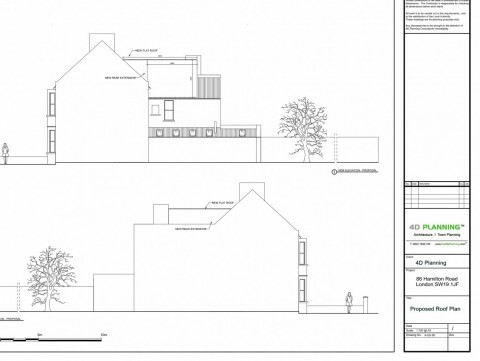 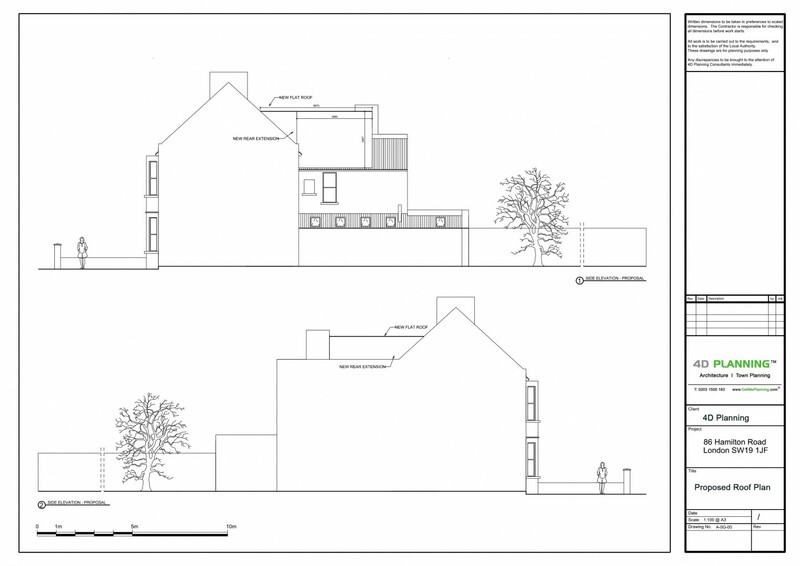 4D Planning advised the client on the feasibility of obtaining a lawful development certificate (under Permitted Development) for a roof extension and loft conversion. 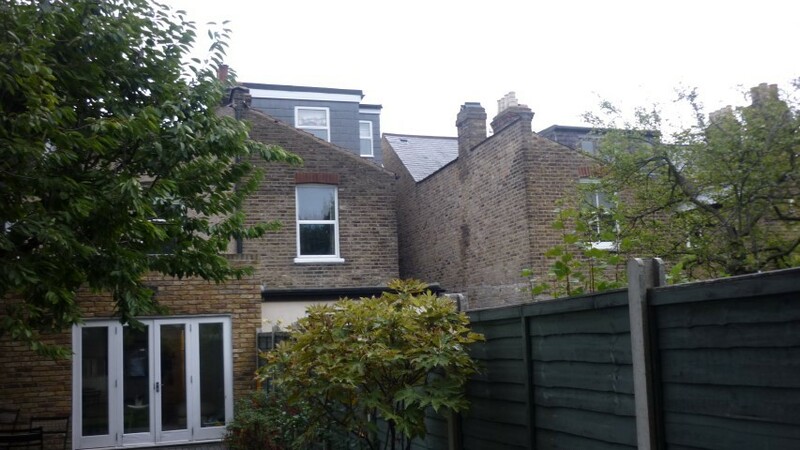 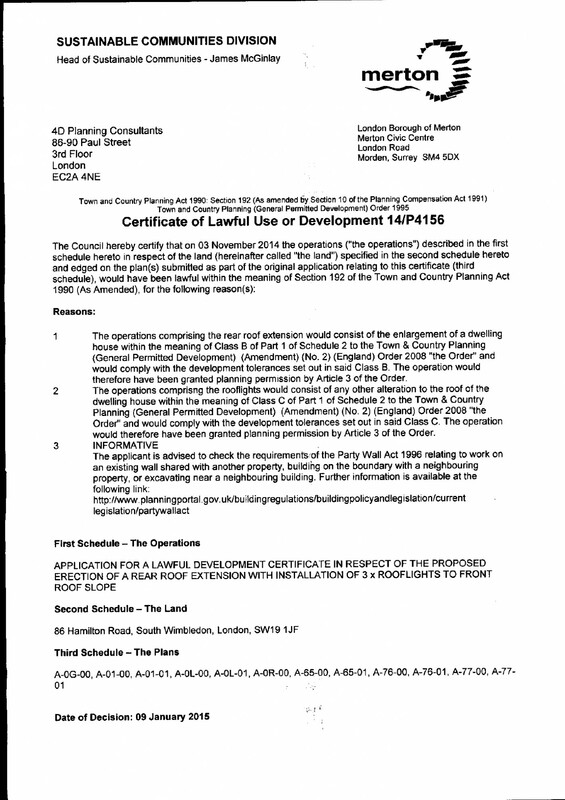 4D Planning designed the roof extension with a rear dormer and front facing rooflights and we applied for the certificate from Merton Council. 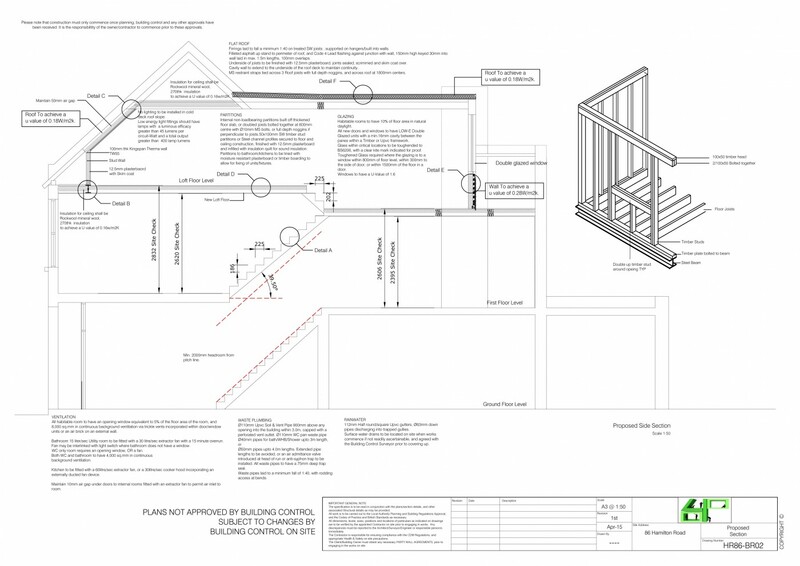 Once the application was APPROVED we prepared the Building Regulations and liaised with the Structural Engineer and the Building Control Inspector until the works were signed off and approved.